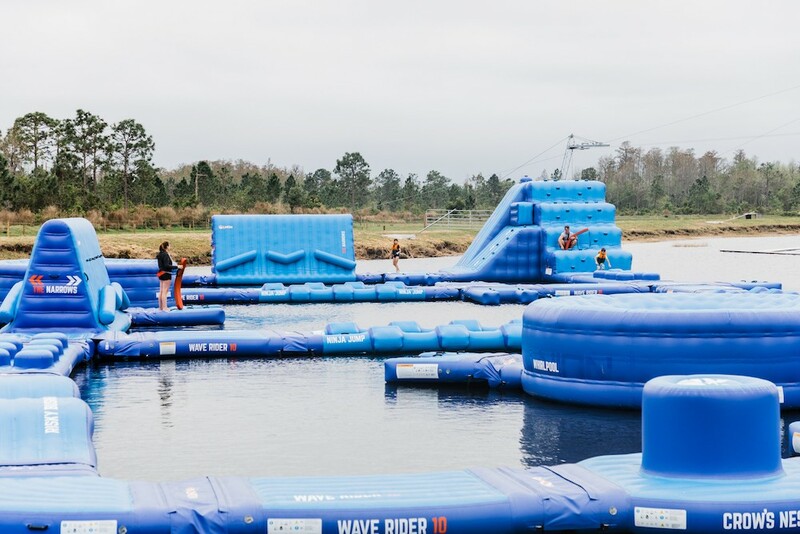 Beat the heat at the new inflatable water obstacle course and wakeboarding area opening at Nona Adventure Park this Saturday. 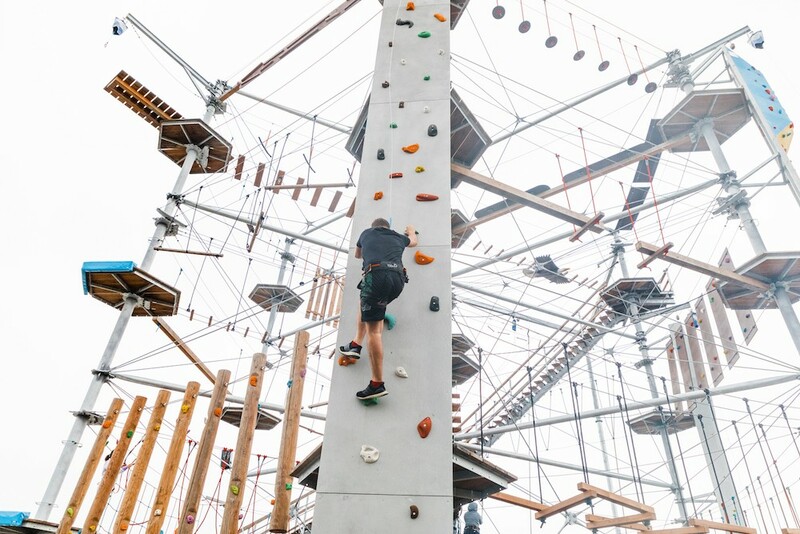 To celebrate its opening day on March 23, the Lake Nona park will be offering free admission, giveaways and face painting from 10 a.m. to 7 p.m. Attendees will also be able to enjoy professional demonstrations and all-ages competitions. 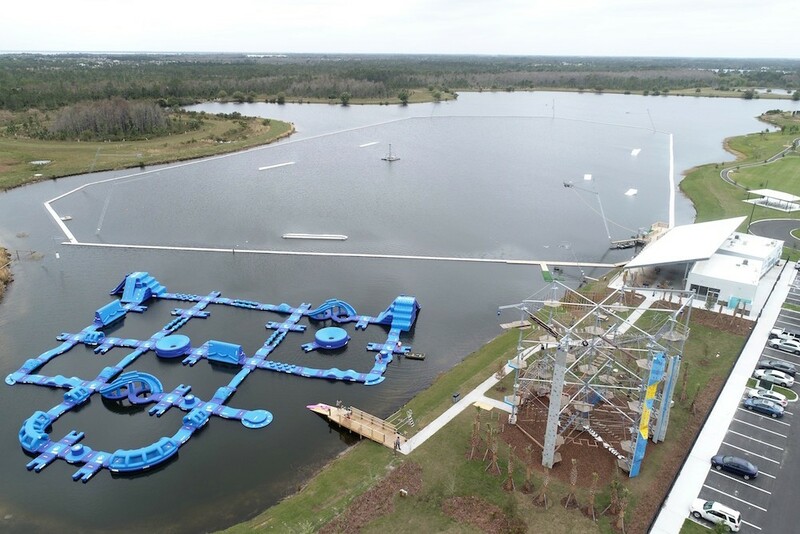 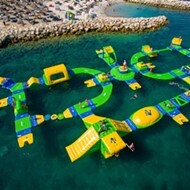 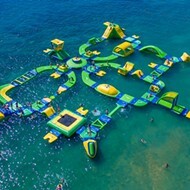 Nona Adventure Park will feature a wide variety of activities such as a two-track Rixen Cable System for water skiing and wakeboarding, a floating inflatable obstacle course, a 60-foot-high ropes course, two 50-foot climbing walls and a designated kid's section. 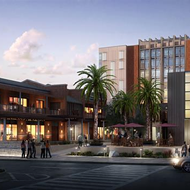 The park's amenities also include Splashes Bistro, which will serve snacks, meals and alcoholic beverages, as well as a pro shop with equipment rentals. 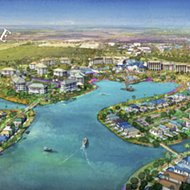 Other elements in the Orlando attraction include an online check-in system for guests that will let them review wait times and see if friends are on site. 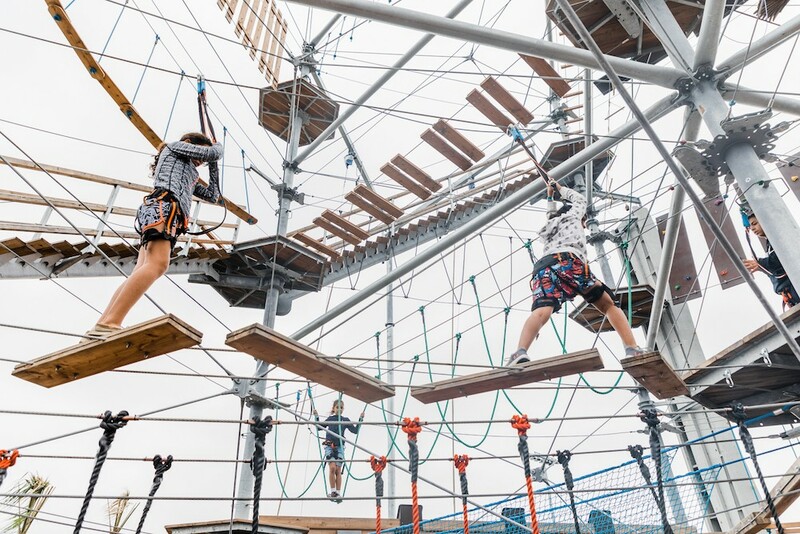 The park comes in the wake of other entertainment areas opening in Lake Nona such as the shipping container plaza Boxi Park; the multi-level driving range that serves alcohol Drive Shack; and the 100-court Home of American Tennis campus.